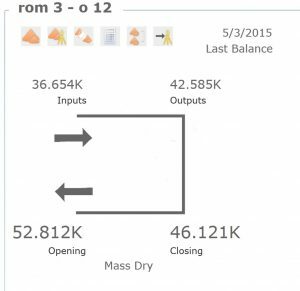 InSite has a stockpile management feature that is used to track the flow of grade and material and automatically calculate balances. This is used by mines to control their inventory and provide timely information to the plant about material fed into the crusher. 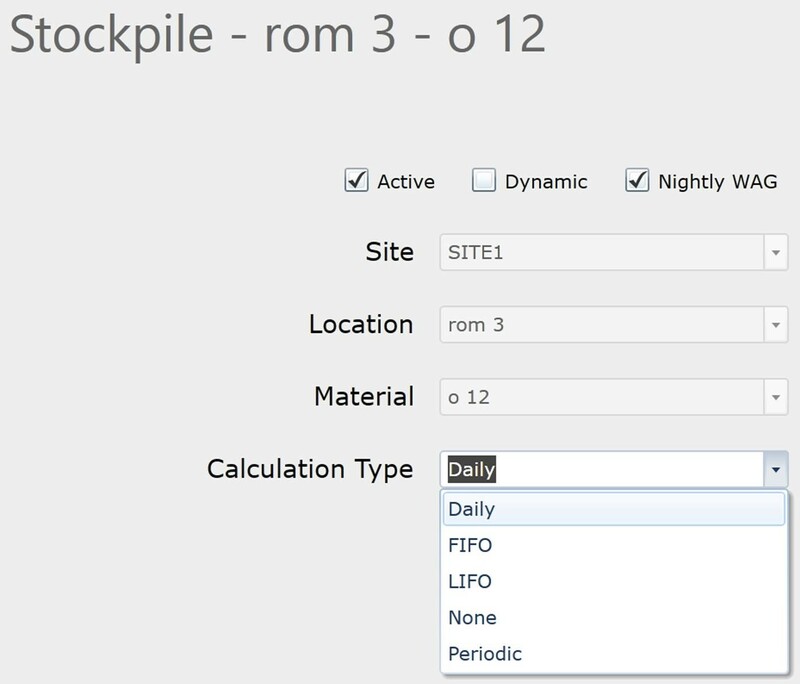 InSite and most mines use a Weighted Average Grade (WAG) technique to calculate stockpile grades. The formula is: ((G1 * W1) + (G2 * W2) + .. + (Gx * Wx)) / (W1 + W2 + . . + Wx), where G? is the grade, and W? is the associated weight of the input movement. 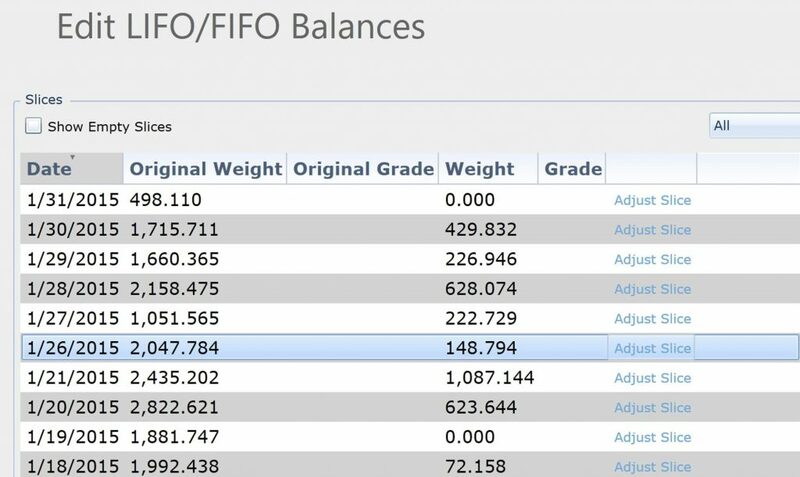 However many mines feel a LIFO (Last In First Out) stockpile management technique produces more accurate results because the grade of material most recently moved onto the stockpile should be assigned to material output from the stockpile. There is an assumption of excellent stockpile management on the ground and limited use of dozers, which we have found reduces the effectiveness of LIFO. 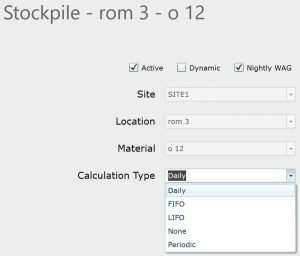 InSite supports LIFO stockpiles using a “slice” technique. As material is sent to the stockpile, a “slice” is maintained with its own grade attached, and this “slice” is consumed in the reverse order it was added by any output movements. 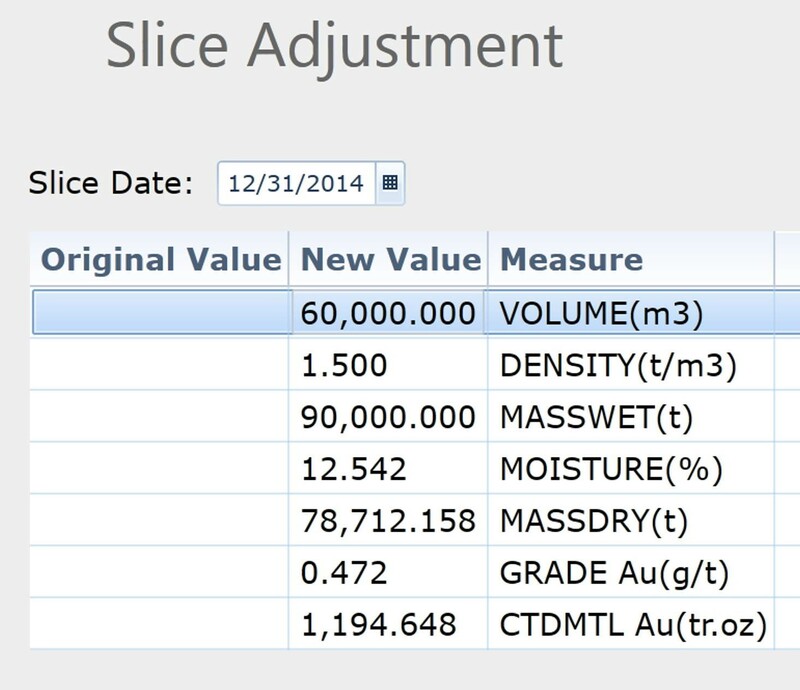 Once depleted, InSite will provide the grade of the next slice and so on, until the stockpile is empty. A WAG stockpile is much simpler as there is only one grade associated with the stockpile, whereas for LIFO there could be hundreds of slices. Open Stockpile Management and select the stockpile. Save, and you’ll notice the screen has changed to indicate the stockpile is LIFO instead of WAG. 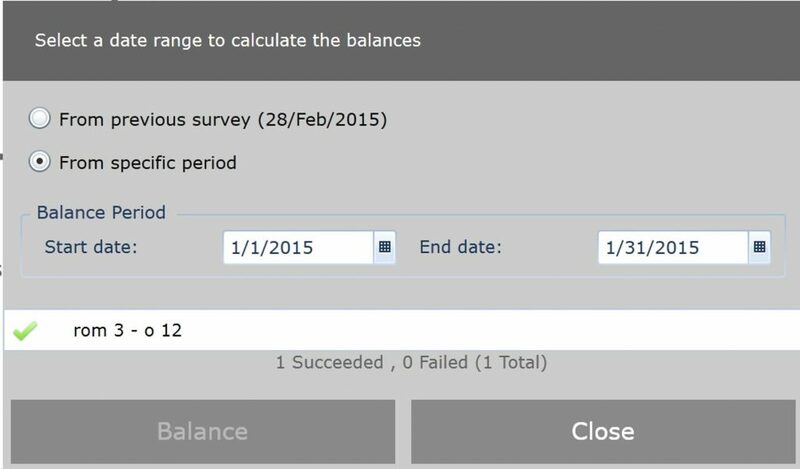 To setup click the newly available slice balances button, as indicated below. 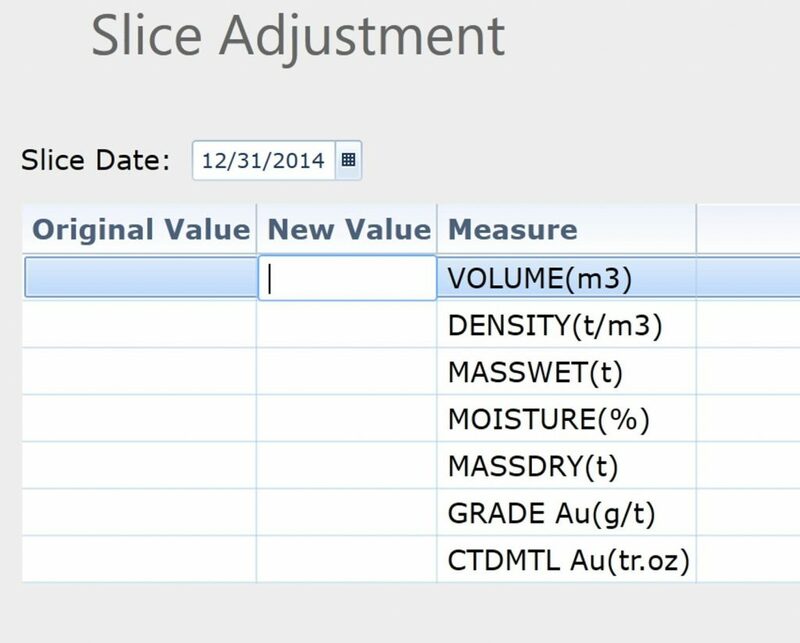 The slice adjustment screen is probably blank as below. 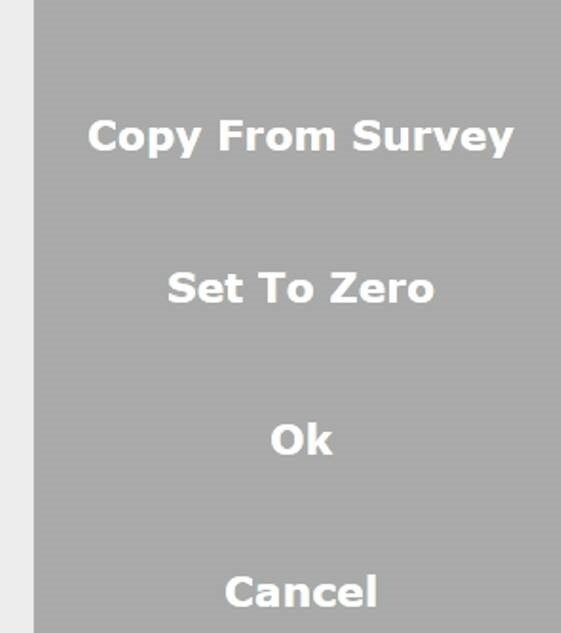 To start, select “Copy From Survey” and select the survey date. 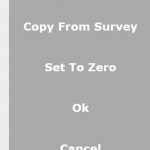 And now you’ll have values – alternatively you can manually enter the values. Save and close, then balance the stockpile. When you re-enter the Slice Balances screen you can see the slices are now available. 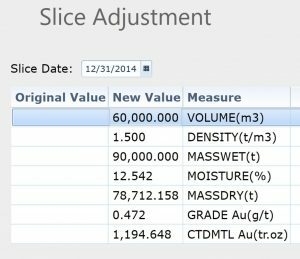 When output transactions from the stockpile are created, InSite will automatically assign the grade as per the most recent slice. 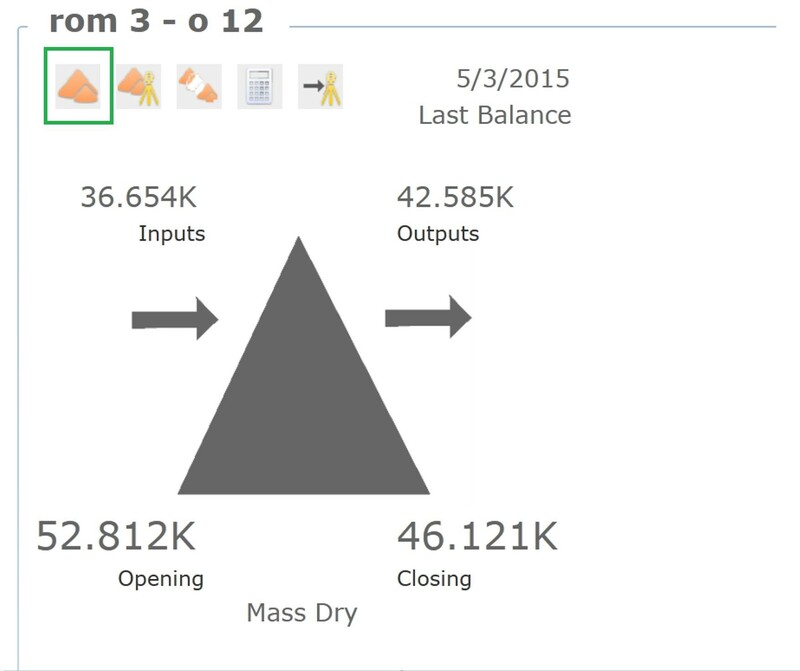 There are many benefits to using the InSite LIFO stockpile balancing. Grade is more accurate for well managed stockpiles. 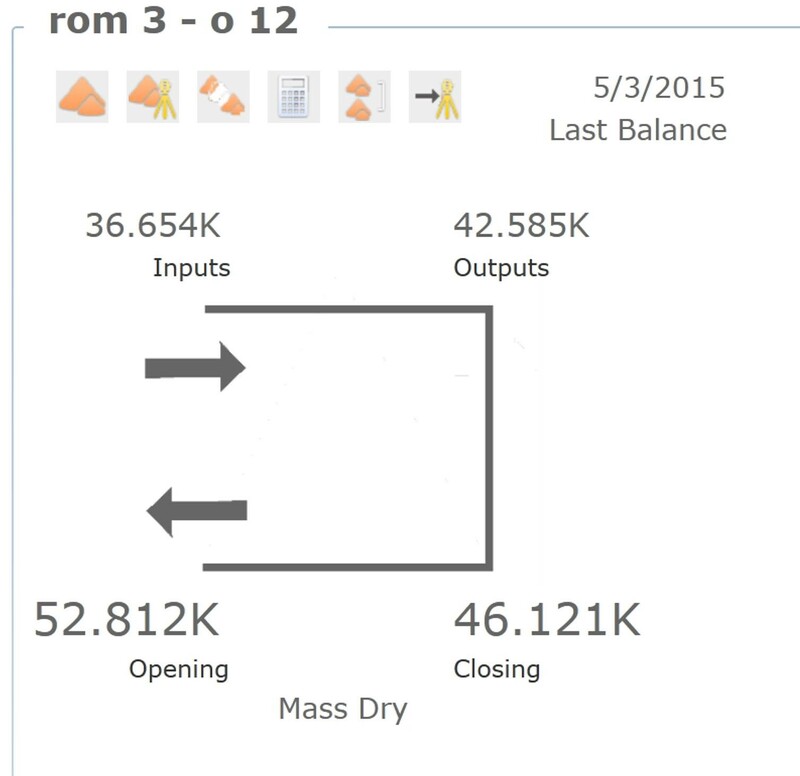 Automatic InSite will save a lot of time over manual calculation. Very difficult to implement manually. Faster provision of accurate grades to the plant. Any InSite customer is able to use this feature without any extra licensing. All that’s required is a little training. Based out of Nevada, USA, Graham is a Senior Industry Process Consultant, Mining. He has been working in Mine Production systems for 10 years and currently specializes in implementing the GEOVIA InSite product at mine sites around the world.